If the windows in your Kansas City home could use a little TLC, it might be time to consider replacing them altogether. Installing brand new replacement windows doesn’t only update the appearance of your home, but it can also add value to your home. When you choose to install new windows with Blue Springs Siding & Windows you’ll see a nice return on your investment in three ways. Old windows can contribute to your higher energy bills. Uneven frames, cracked glass, and broken seals can all leave you with a drafty home that is literally sucking money from your wallet. When you replace your old, inefficient windows with new ones from Blue Springs Siding & Windows you can expect to start saving on your utilities each month. Our energy efficient brands can help older homes with leaky single pane windows save up to 20-25%, and newer homes up to 10-15%. Need help choosing the new windows for your home? 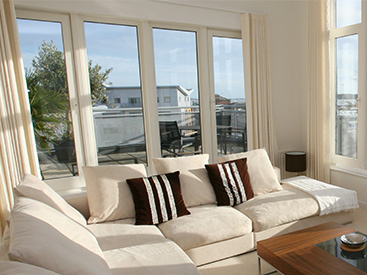 Check out our Free Guide to Choosing the Best Replacement Windows. 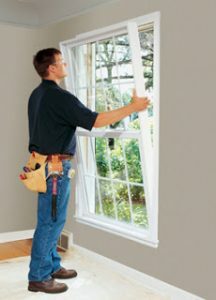 Over time, new windows will continue to add value to your home. Newer windows with more durable materials like vinyl, advanced weather stripping, and insulated glass, require less maintenance overall. These materials are easier to clean and keep working, saving you money and time, the latter of which is indispensible. New windows will also be less likely to cause you issues, and will have a longer lifespan than your previous windows did. Ask your Blue Springs Siding & Windows consultant about the different types of window styles that could work in your home. 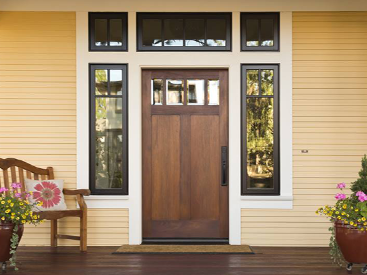 New windows add value to your home now, and later when you’re trying to sell it. 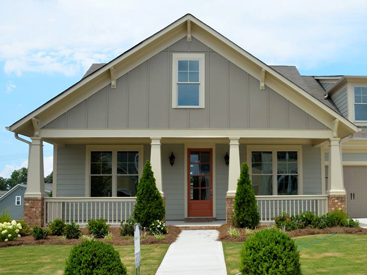 New windows can increase the resale value of your home by increasing its curbside appeal, but also by making your home more energy efficient. Newer windows can help insulate your home better in both the warm and cooler months, and a better insulated home is more appealing to buyers. Call Blue Springs Siding & Windows at (816) 463-8750 or (913) 631-2200 to get more information about our top-of-the-line energy efficient window brands.